Content is king. Creating content isn’t always easy. And sometimes you just don’t want to focus on that. However, if you want to get more website traffic and generate more sales, then you need to be creating more content. Even when there are things on your to-do list that seem way more lucrative or fun. One of the number one reasons for a website though is information. It’s a platform to share and engage with your audience. If it isn’t your number one goal already, it needs to be. 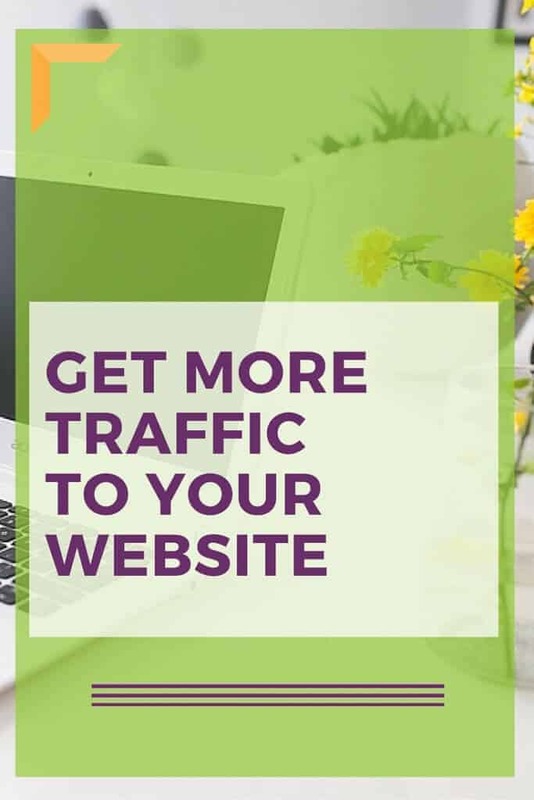 Starting a website is easy and it’s the number one way to drive traffic. If your site has tiny, hardly readable fonts there is a big chance visitors will leave it at once. If I feel like I have to zoom in on the text I know I will most likely leave to find the information somewhere else. The web is a big place with plenty of options. Another reason for this is that more and more readers are viewing your site on a mobile device. Text that is smaller is even harder to read on your phone! Besides making sure that you have the needed amount of whitespace, you should also try other ways of breaking up your text. Lists displayed with bullet points and spaces between paragraphs will help make your site more visually appealing. 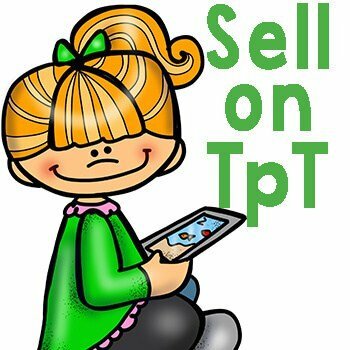 Having an easy site to read will help you to keep the traffic you have as well as get more website traffic. All the advertising elements, banners, and sliders displayed on your site need to be displayed in a way that they don’t distract a user from your content. This also makes your site better for SEO (search engine optimization). If your text is squished, in super long paragraphs, or full of choppy context then your SEO score won’t be as good. We all like instant gratification. You can deny that. We want to see the next cool thing, the fastest way to the next location, a quick meal, and the information on your site isn’t any different. If you haven’t caught their interest almost instantly, you probably won’t catch it. If your site takes forever (more than a few seconds) to load then that visitor is moving on. You should optimize your images and make them load as fast as possible. 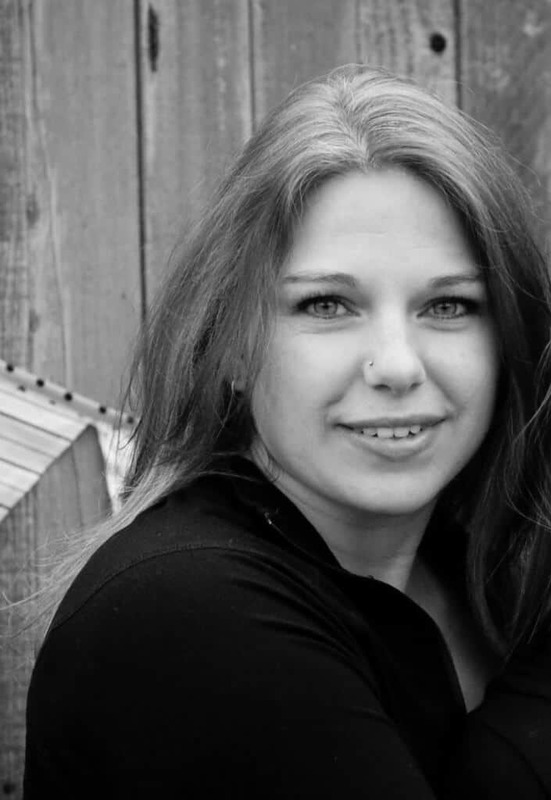 One way to optimize your images is to use Photoshop. Save your images for Web & Devices to reduce the size without losing quality. There are also plugins available for your WordPress site that will optimize the file size of your images. And don’t forget about online resources such as Smush.it (which also has a plugin for WordPress). Icons are like road signs. You glance at them and you know what to do or where to go next. They also help to guide your eye from one section of the site to another. Newer methods of grids make them act like text. They can resize to be optimal sizes on small screens, their file size is minimal, and you can change their colors to fit your site’s theme. 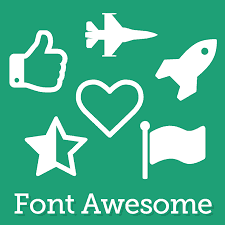 Font Awesome is an amazing resource for both design and development and they have a huge selection. The majority of your audience is starting to use mobile devices to interact with information now (remember the comment above about more than 50% of users are on mobile). Reading blogs while they commute or a have a few minutes during their lunch walk. Check your website analytics. Look at the section that shows you which type of device they viewed your site on. There are probably still “desktop” views but the number of “mobile” or “tablet” is steadily creeping up there. Most likely about 50% of your traffic is mobile device users. That’s a really big reason to make sure your site is responsive. Responsive design is not just about the layout. It’s also about the content (see the point on readability above). Mobile users don’t have time to read long paragraphs of text written with tiny letters. They also don’t like pop-ups for your email list that take up the whole screen or images that make them scroll side to side because they didn’t resize for a smaller screen. Your mobile version should be concise with clear calls to action and buttons that are big enough to tap with your finger on a smaller screen. Make sure your site is dynamic, quick, and user-friendly so that your visitors engage with your content, your sales increase, and both you and your visitors enjoy the process. 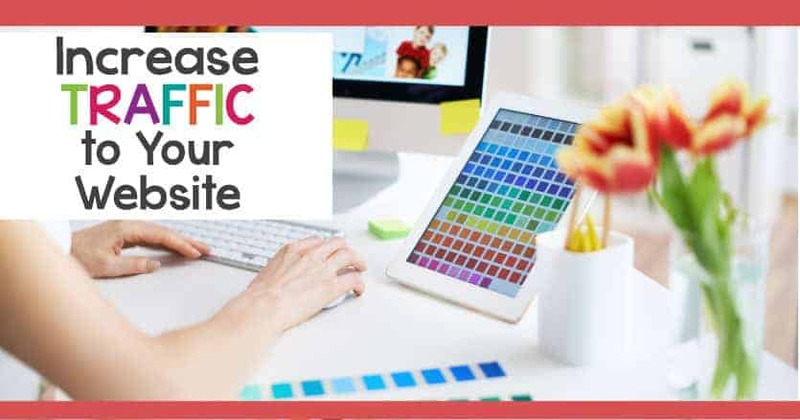 Following these tips will help you get more website traffic. If you are feeling overwhelmed or don’t know where to start this process, just remember to take baby steps. Pick one of these topics to work on and focus on that first.